Many people suggest that an essay is a common narration. However, it is a misconception. The task of the essay, in contrast to the short novel, is the informing or explanation, rather than the dramatic image or the narration of any life situation. Essay achieves its basic idea with the help of a direct author’s statement, which does not require the creation or either fictional characters, or the plot that binds them. This work, which predicates upon the creative approach to the disclosure of the problem, set in the task, which must be confirmed by arguments and facts. You can train your logic, the ability to express your view, to correctly present information when writing an essay. The narrative style of the essay is more oriented toward the conversational. A persuasive essay is a type of essay that should convince the reader of an estimated idea, most often the one you believe in. Your essay can be based on conviction about anything. The difference between the persuasive essay and an argumentative essay is that an argumentative essay lends support by facts, and in an essay that should convince the reader of something, there could be opinions or emotions. Each person should be able to write such essays, because this skill can be useful in future for writing a petition against unhealthy diet in schools, and for drafting a letter to the boss about raising your salary. To create an essay strictly accurate, you should keep in mind the specific features that differ it from other genres. The presence of a specific narrow topic that contains the problem and motivates the audience to think. Author’s personal position. It is the presence of the author’s point of view, his or her relation to the world, speech and way thinking that is the major feature of the essay genre. Informal writing style. Complex wording, over-long sentences should be avoided. It is essential to adhere to a non-required style to come in contact with the reader. Herewith you should not overdo it, turning the essay into the poor-quality text, full of slang. Short, simple and perceptible sentences, the use of different intonation will give the right emotional connotation of the text. Detailed analysis of the problem. Your personal opinion must be argued based on factual material. Relative laconism of narration. There are no rules on the number of pages, however, the essay characterizes by small volume. Free construction. The essay has such a presentational format, which does not fly under any specific rules. The construction subjects to its own logic, which the author holds onto, seeking to consider the problem from different angles. The logic of presentation. Regardless the free composition, the essay should have an internal unity, consistency of the author’s argumentations while expressing his or her point of view. Thus, the persuasive essay is characterized by a special style of narration, its goal is to make the reader think. The author does not insist on his or her opinion, but rather invites the reader to ponder and discuss it. Any essay consists of several parts. There are three main types: introduction, main part and conclusions. In the introduction, you need to highlight a key idea, idea or problem that you will be speaking over in the main part. Ideally, if it is in the form of any short but concise statement, it also may be a quotation. In the centerpiece of your persuasive essay paper, it is necessary to provide evidence or denial of the main idea that will reflect your personal attitude to this issue. Here you can give examples that reproduce your attitude to this question. In the conclusions you summarize all your arguments and make some statement which will complete your persuasive essay properly. All parts of the essay should be logically structured, all thoughts must be logically linked. Typical mistakes in writing the persuasive essay are: incomplete disclosure of the topic, inconsistency, lack of examples, bad presentation, gross mistakes, lack of vocabulary. When writing a persuasive essay paper, it is best to use a simple but at the same time a high-quality language. It is necessary to use adjectives and adverbs, synonyms of verbs and special vocabulary. To sum up, writing a good essay is not easy, but possible. The beauty of the essay genre is in the absence of rigid restrictions. 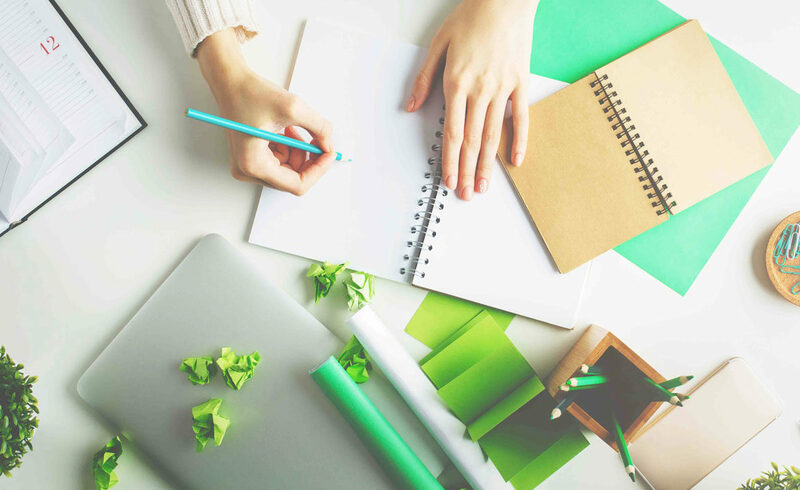 Complete freedom of creativity, the opportunity to express one’s views and share one’s thoughts, non-standard solution of the problem are the main features of persuasive essay that make it captivating to a creative person who generates original ideas.